Join us for our Annual Easter Egg Hunt following the 10:30 a.m. Easter Sunday Mass. Bring your own basket. ATTENTION: NOW HIRING FOR A FULL TIME MAINTENANCE POSITION FOR THE CHURCH AND SCHOOL. Welcome to St. Patrick Church! I would like to take this opportunity to warmly welcome you to our Parish. We are a community of about 1600 families, located here in Corpus Christi, the city beautifully named for the Body of Christ. We are dedicated to Eucharistic worship and a sacramental life, sharing the Gospel, supporting each other and our community through more than 30 ministries. It is hopeful that the information about St. Patrick Church contained in this website will be helpful to you. We encourage you to visit our Church and experience the welcoming spirit that has been the tradition of this long-standing faith community in the heart of Corpus Christi. On behalf of all of us, I invite you to join us at St. Patrick, to embrace its mission and God’s people for a rewarding experience with the Lord through worship and share in the joy of fellowship with the members of St. Patrick Church. Msgr. Roger purchased a subscription to formed.org for our Parish. To enjoy these Catholic resources click on the picture and enter the parish code below. Media Worth Watching or Listening To! Volunteers and Employees at St. Patrick Church are asked to watch the Defensive Driving Video the CMG link below as part of the requirements to volunteer or work in this parish. There are other videos available that may pertain to the type of volunteer work or employment you may be interested in. These training videos do not expire. Enter the Diocese of Corpus Christi and click Go. Enter the information to create a username and password. When it asks for the Affiliation look for St. Patrick Church or St. Patrick School. If you leave the site and wish to return, use the same username and password. 8:00 a.m. & 5:30 p.m.
12:15 p.m. & 6:00 p.m.
You have 2 options to register. My Own Church (PREFERRED), or Electronic Format. Choose only ONE. Click here for MY Own Church or the icon above and create an account (New User). Submit your information and you will get a confirmation email. If you need to UPDATE your address, phone, email, etc. you can log in here to make the necessary changes. If your contact information has changed, please click here to notify the Parish Office. Dr. Tim Gray masterfully uses the prayer discipline of Lectio divina to show you the secret to opening your heart and mind to God through Scripture. 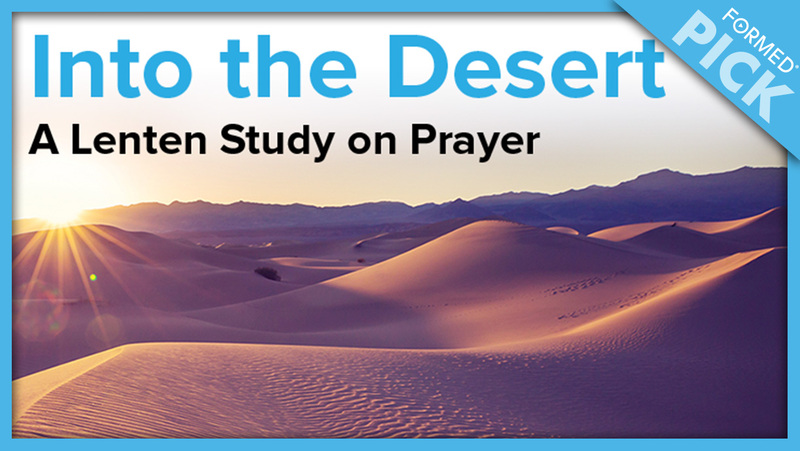 If you've ever wondered how to begin praying or felt like your prayer is one-sided, this series is for you! "So simple and so profound!"